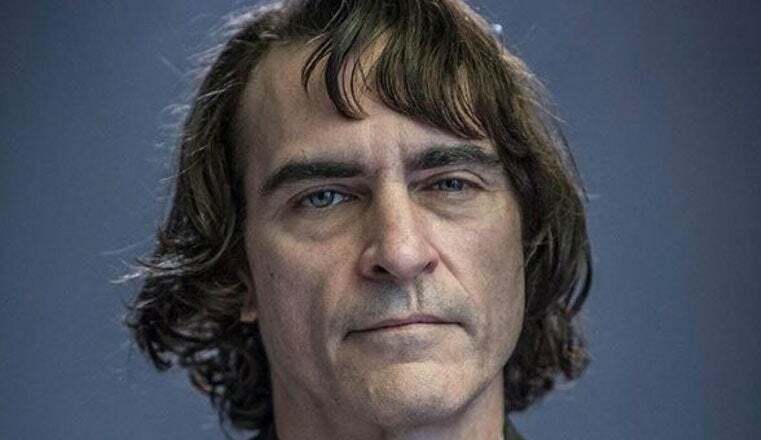 Warner Bros. has officially announced the full cast and crew of the upcoming Joker movie from director Todd Phillips which stars Joaquin Phoenix as the titular DC Comics villain. The release follows up on the earlier news first reported by ComicBook.com which sees Brett Cullen replacing Alec Baldwin in the role of Thomas Wayne. The film does not yet have an official MPAA rating but contains beats of intense moments and violence in its script which could lean towards an R-rating. While the actor has not yet been revealed, Joker is expected to feature a very young Bruce Wayne, years prior to considering becoming Batman. New to the team is Bradley Cooper as a producer, as revealed in the press release below, along with confirmation of Robert De Niro joining the cast. "Principal photography has begun on Warner Bros. Pictures’ Joker, starring Oscar nominee Joaquin Phoenix in the title role, alongside Oscar winner Robert De Niro, and directed, produced and co-written by Oscar nominee Todd Phillips," Warner Bros. said in a press release. "Joker centers around the iconic arch nemesis and is an original, standalone story not seen before on the big screen. Phillips’ exploration of Arthur Fleck (Phoenix), a man disregarded by society, is not only a gritty character study, but also a broader cautionary tale. "The film also stars Zazie Beetz (Deadpool 2), Bill Camp (Red Sparrow, Molly’s Game), Frances Conroy (American Horror Story, Castle Rock), Brett Cullen (42, Narcos), Glenn Fleshler (Billions, Barry), Douglas Hodge (Red Sparrow, Penny Dreadful), Marc Maron (Maron, GLOW), Josh Pais (Motherless Brooklyn, Going in Style), and Shea Whigham (First Man, Kong: Skull Island). "Phillips (The Hangover trilogy) directs from a screenplay he co-wrote with writer Scott Silver (The Fighter), based on characters from DC. The film is being produced by Phillips and Bradley Cooper under their Joint Effort banner, and Emma Tillinger Koskoff. It is executive produced by Richard Baratta, Joseph Garner and Bruce Berman. "Behind the scenes, Phillips is joined by director of photography Lawrence Sher (upcoming Godzilla: King of the Monsters, The Hangover trilogy), production designer Mark Friedberg (Selma, The Amazing Spider-Man 2), editor Jeff Groth (War Dogs, The Hangover Part III), and Oscar-winning costume designer Mark Bridges (Phantom Thread, The Artist). "A Warner Bros. Pictures presentation, in Association with Village Roadshow Pictures, in Association with BRON Creative, a Joint Effort Production, Joker is set for release October 4, 2019, and will be distributed worldwide by Warner Bros. Pictures."